Yes, I still want to have full control and yes I want to keep all of my rights to the book. But now the royalty checks have become a top priority, especially with the economic climate that we’re in. That’s why, when I self-published my second book, LEED (Leadership in Energy and Environmental Design) AP Exam Guide with Outskirts Press (a print on demand publisher), I took a different approach. My book had the benefit of being published at the right time, at the right price. 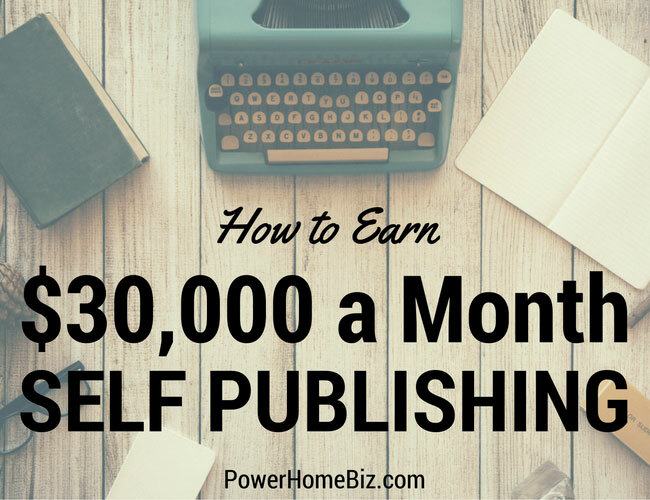 I earned over $30,000 in royalties ($31,207.68, to be precise) in one month. I earned, even more, the next month. Within six months I had earned over $110,000! This step is easily overlooked, but it is Number One on this list for a reason. Your book must provide some sort of value or benefit for the reader. In my case, my books are non-fiction and leaders in their niche. LEED is currently revolutionizing the construction industry. In fact, I earn the lion’s share of my royalties from my LEED AP Exam Guide, which provides a mock exam, study guides, and sample questions for the LEED AP Exam. It is invaluable for those wanting to obtain the title of “LEED AP (Accredited Professional). I don’t think I’m saying anything revolutionary when I say that publishing non-fiction is an easier proposition on the self-publishing front than fiction. But even fiction books are valuable if they provide the type of “escape” your reader is seeking. Whether you write non-fiction, fiction, poetry, or something else entirely, the book must deliver on its promise. You might do everything else on this list, and you might even find some short-lived success, but ultimately, the success of your book comes down to how valuable your book is to its readers. Who is your reader? If your answer is “everybody” you need to reevaluate your goals and recalibrate your expectations. In fact, the smaller your audience, the more success you will find. Look at my books: Planting Design Illustrated and LEED AP Exam. That small, target audience is precisely the reason my books are well-known in the proper circles. Do I care that someone who reads Harry Potter has never heard of me? No. Is it incredibly important to me that students and professionals in the field of green building design and construction have heard of me? Yes. Who do you think it is easier to find and market to — a person who reads Harry Potter, or a student/professional in the field of green building design and construction? Exactly! Remember, the smaller your pond, the bigger your fish. You should be realistic about the type of book you are writing, and the type of publishing you are doing. If you are self-publishing your book (regardless of whether you are doing it yourself or through the publishing services of a POD company like I did), don’t try to force your book to be something that it’s not. Self-publishing authors publish trade paperback and hardback books that can be available regionally (perhaps), locally (probably), and online (definitely). No, this does not mean you should simply make your book as affordable as possible. It means you should complete market research to determine the prices of similar books in your category. Look on Amazon.com for similar books (you’ll need to be aware of these books anyway when it comes to marketing yours). Examine their page count and price point. Now, make an honest assessment of your book in relation to the other books in your category. Does your content justify a higher price? Does your page count suggest a lower price? Your method of publishing should be considered but should not play a definitive role in the price of your book. The marketplace should. 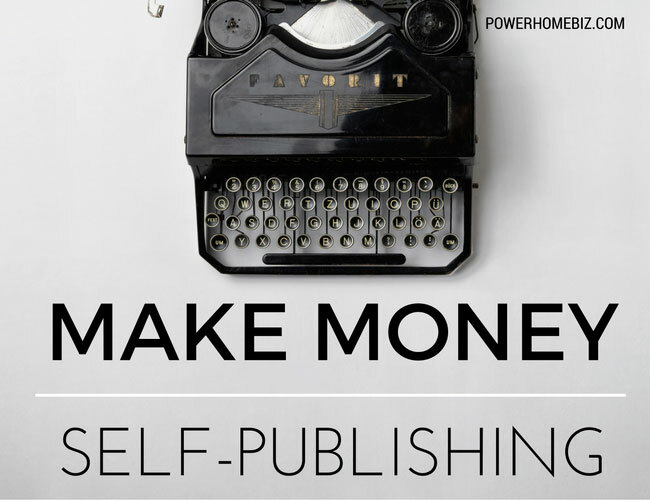 It doesn’t matter where you publish your book if no one is buying it. When I chose my POD publisher for my second book, I was not considering how much my royalties were going to be. That only became important to me after the book was published. But they say hindsight is 20-20, so I’m going to share with you one of the main reasons my royalties are so high. The publisher I chose, Outskirts Press, pays me 100% of the profits of the book and lets me set my own pricing. iUniverse pays 20% of the profit. Xlibris pays 10% of the retail price. But by paying 100% of the profit, Outskirts Press allowed me to set the retail price to whatever I wanted, and now I earn the entire benefit of increasing my price. Here’s another way to look at it: If I had published my same exact book with iUniverse at the same exact retail price, instead of earning $31,207.68, I would have earned approximately $5,300. If I had published my same book with Xlibris, I would have earned approximately $4,600. Yes, without knowing any better, I would have still considered myself a successful self- published author, but probably not enough to write this article. As you can see, self-publishing is working for me. I’ve made over $111,000 in six months. My royalties are increasing every month and I’m working on my third book, which I will also publish with Outskirts Press. If hindsight is indeed 20-20, I can only imagine what my royalties will be for book #3!